Get into the Christmas spirit by taking a bus ride to New York City. 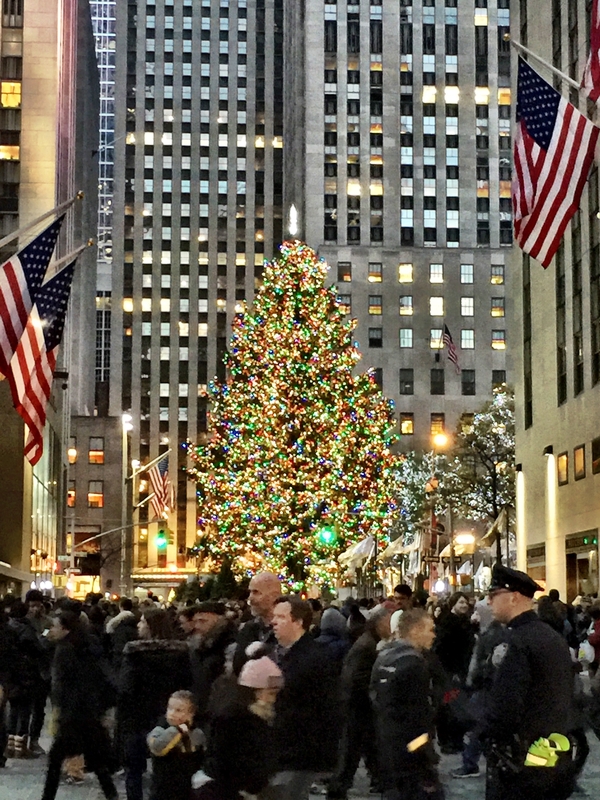 You’ll have a chance to shop, grab a bite, even take a look at the tree at Rockefeller Center. On December 2nd, the bus leaves Century House on Main St in Acushnet, MA at 6:00 AM sharp. Cost of the trip is $40 per person. Bus ride includes breakfast sandwiches, donuts and a movie which will be played to and from New York. Bus leaves New York at 6:00PM.